Enjoy your trip to Moscow, Russia with English speaking tour guide, professional driver and personal amateur photographer Arthur Lookyanov. All range of flexible services. Since 2002, solid expirience working with overseas clients, tourists and business people from many countries. Follow the best pictures taken by professional photographer, private guide and personal driver Arthur Lookyanov on Instagram, the one of the most popular photo and video sharing social networks. Information about popular small dogs: Chihuahua and Russian Toy Terrier; best offers from breeders of Moscow of puppies for sale; Quality photos of puppies and top rating dog sites dedicated to our lovely pets. I was seconded to Moscow for two years by my firm so my husband and I moved here 6 months ago. Arthur took us on a night tour of Moscow last week and although we have already been here for a while and visited some places, we felt like we saw Moscow for the first time! Arthur took us around and showed us so many different beautiful places we hadn't seen before! The tour was absolutely fantastic, Arthur is friendly and knowledgeable and was able to tell us a lot of interesting things about each place we visited. 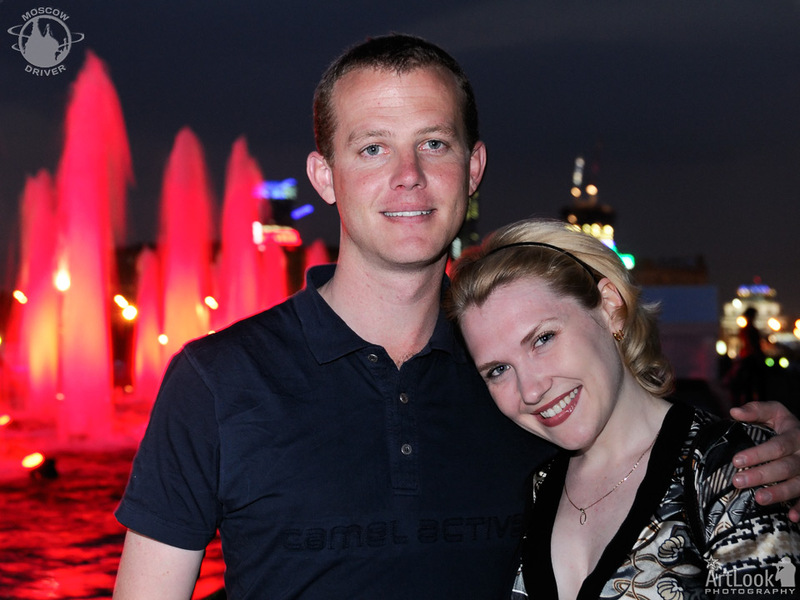 My husband and I really enjoyed ourselves and would recommend Arthur's services to anyone already in Moscow or planning to visit this beautiful city! Thanks Arthur, hope to see you again soon!